THS is recognized among global buyers as a must-attend show in Asia during autumn (photo courtesy of Kaigo Co., Ltd.). 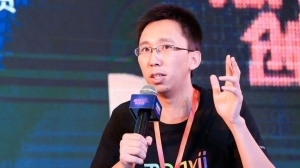 The only dedicated trade fair held in Taiwan for the hardware industry, the 15th Taiwan Hardware Show (THS) will take place October 12-14 in Taichung, a central metropolis on the island, around which is clustered hand tool producers to be regarded as the hub one of the best-known traditional manufacturing industries. 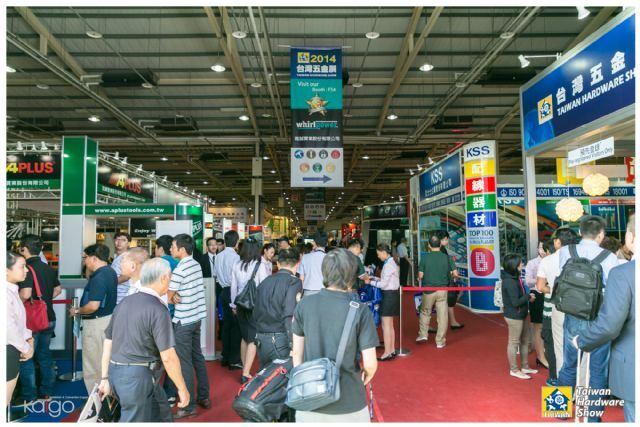 At this venue, CENS (China Economic News Service) will hold two booths, A35 and B36, to serve global buyers looking for quality Taiwanese hand tool suppliers with excellent products. 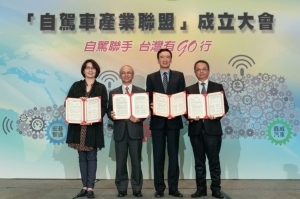 Organized by Kaigo Co., Ltd., a Taiwan-based exhibition service firm, the annual THS has evolved into Asia's most important procurement platform for hardware products during autumn, as well as serving as a growth driver for Taiwan's hand tool industry in the global market. This show has built a solid name as a must-attend trade fair in Asia for presenting a complete supply chain throughout Taiwan's hardware industry, particularly the hand tool sector, mainly realized by regular participation by local manufacturers, who consistently receive high praise from foreign buyers for excellent flexibility and efficiency in production, and cutting-edge R&D capability. 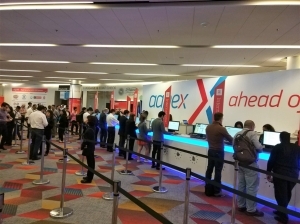 These characteristics coupled with wide ranging exhibits make the event a one-stop sourcing platform for foreign buyers in need of convenient, reliable outsourcing partners. 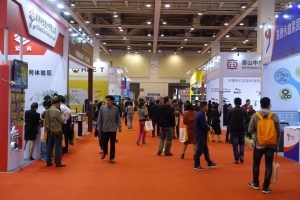 A spate of innovative, marketable products released by Taiwanese exhibitors is also a big draw with visitors at the show, not to mention buyer-friendly organization, thoughtful service and informative industry forums held concurrently, all of which also contribute to the show's rising influence. Hand tools continue to be the most popular product category to foreign buyers and visitors at THS (photo courtesy of Kaigo Co., Ltd.). Staged in Taichung for the second consecutive year (it had been held in Taipei for the first 12 years), THS last year attracted around 350 exhibitors and 25,589 visitors, including over 3,600 foreign buyers from 67 counties, such as Japan, Malaysia, Korea, the U.S., Russia, Singapore, Germany, Australia, Turkey and Canada. Europe was the show's single largest source of foreign visitors among others, commanding a 27 percent share of the total. 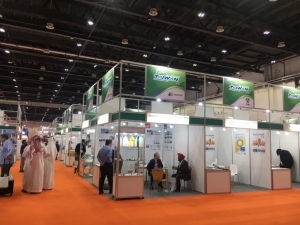 As a reflection of the show's resounding success, the organizer reported that 87.5 percent of polled visitors were satisfied or extremely satisfied with the exhibition, while 83.6 percent of the respondents found potential business partners at the venue. 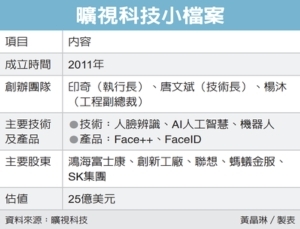 Living up to its reputation as an important growth driver of Taiwan's hand tool industry, the show saw 35 percent of buyers look for tools and related accessories, as reported by the organizer, compared to 11 percent each who sourced fasteners & fittings, and garden & outdoor equipment. 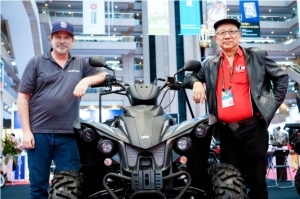 Exhibitors also responded positively toward the show, with 94 percent of those polled being content with the number and quality of the visitors, and 88 percent confirming on the spot their plan to attend again in 2015. 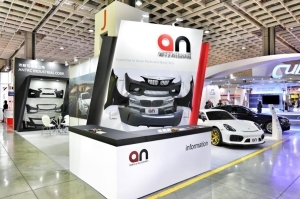 Pointing out the show's notable merits, the organizer states that the distinctive features include innovative and quality products on display; one-stop sourcing for foreign buyers; wide-ranging exhibits; growing media coverage thanks to cooperation with foreign media agencies from Australia, France, Germany, Italy, Japan, Russia, etc. ; and the latest market trends and industry information presented to participants via various seminars and forums held simultaneously. This year's THS, to be held at the Greater Taichung International Expo Center, will showcase a wide variety of exhibits put on by suppliers at home and abroad, to be divided into eight main categories: Tools & Equipment, Locks & Fittings, Fasteners & Fittings, Building Supplies, Garden & Outdoor Equipment, Automotive Supplies & Accessories, Machinery and Plant Equipment, and Safety Equipment & Products. 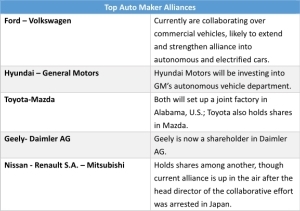 Other practical services will include deal-facilitating factory tours and face-to-face meetings between buyers and suppliers. Also, the organizer will hold a slate of concurrent seminars and forums, to which famous industry experts will be invited to give informative lectures, including the keynote speaker John W. Herbert, General Secretary of The European DIY Retail Association, whose talk is titled “The World of Home Improvement“ to include discussions on trends, best practices as well as new and successful concepts. 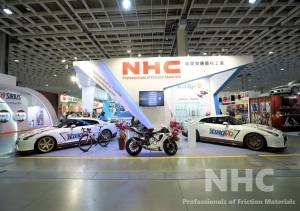 THS 2014's turnout was encouraging with 25,500-plus visitors and 350 exhibitors (photo courtesy of Kaigo Co., Ltd.). 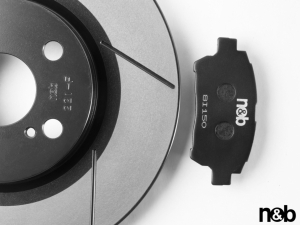 Hand tools have been THS's largest product category among others for years, mainly due to strong support from Taiwan Hand Tool Manufacturers' Association (THTMA), Taiwan's only industrial federation of hand tool manufacturers and related subcontractors. Taking advantage of the show's proximity to the nearby makers, THTMA will organize a large exhibitor group to the venue to not only promote various Taiwan-made hand tools during the show's three-day run, but also reinforce the city's role as the world's best sourcing place of such products to global buyers. 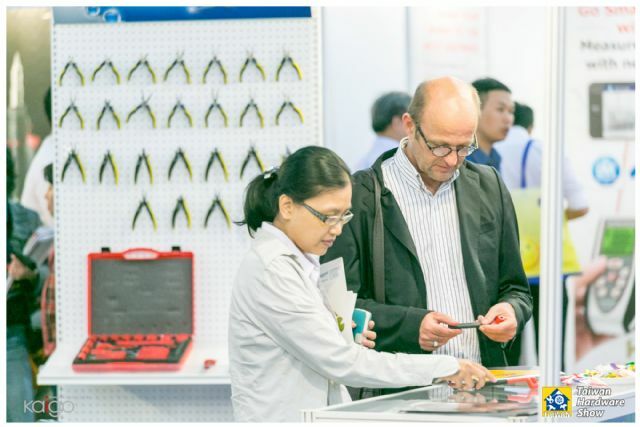 Fulfilling its role as trade promoter to help members build global presence in the hand tool sector, THTMA will organize a big exhibitor group composed of members. These exhibitors will display their newest, proudest products in thematically decorated booths, which, sponsored by the organization, will have a shared “THTMA” image to be easily found at the venue. Ever since founded in 1977, THTMA has been dedicated to cultivating the development of the local hand-tool industry, with membership of around 600 hand tool makers and related subcontractors island-wide in Taiwan. 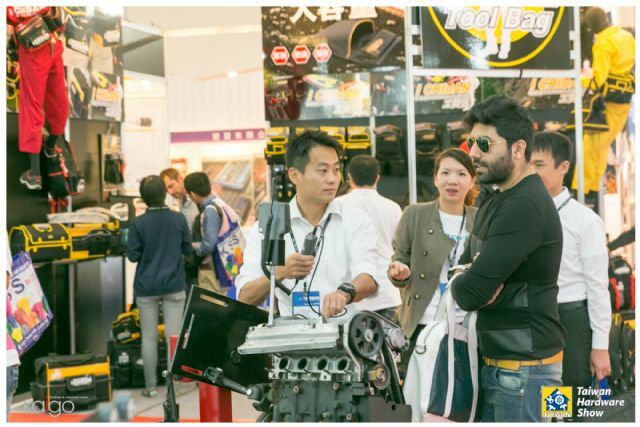 In addition to THS, THTMA also organizes exhibitor groups to specialized hardware trade fairs worldwide every year, in an effort to assist members develop overseas markets and promote Taiwan-made hand tools worldwide. Under the leadership of chairman Arthur Wu, also chairman of Proxene Tools Co., Ltd., a top-end wrench maker noted for being one of only handful Taiwanese hand tool suppliers who has won IF awards, the association has helped the industry build closer ties with counterparts in Japan, China, Southeast Asian nations and many others, hence wielding increasing influence in enhancing exchanges between Taiwanese and global hand tool manufacturers. A regular participant in the show, CENS will be present at this year's THS to continuously make utmost of its effort to promote Taiwan's high-quality hand tools and enhance exchanges between Taiwanese suppliers and global buyers with its decades-long experience and professional service. To help buyers source needed products in the most efficient way, CENS circulate various industry magazines and e-buyer guides, including Guidebook to Taiwan Hand Tools, Taiwan's best-known buyer guide with extensive information on the island's hand tool industry at the venue. During the show, CENS will also arrange meetings between invited buyers and recommended suppliers who have built close ties with CENS. To date, many foreign buyers have positively responded to CENS' invitation and confirmed their attendance at such meetings. 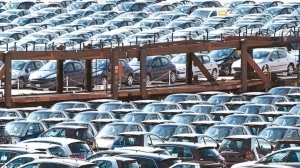 For sure, this will further help generate more business opportunities for both suppliers and buyers. Obviously a professional export promoter underpinned by diligent pursuit of excellence, CENS will launch brand new business matchmaking service with its leading-edge inquiry system running on iPad, which is developed using state-of-the-art IT technology and CENS's large supplier database to create unparalleled user experience in online sourcing. Utilizing CENS's services, buyers can better access to Taiwan's globally prestigious hand tool industry and shore up their businesses. 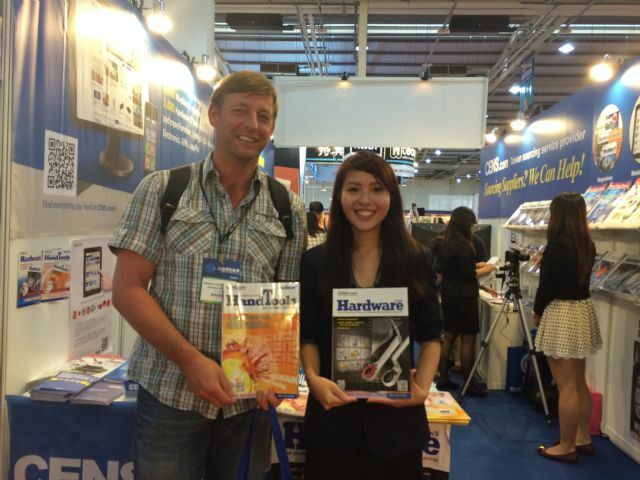 CENS is Taiwan’s leading export media with more than 40 years of experience and high reputations among global buyers.